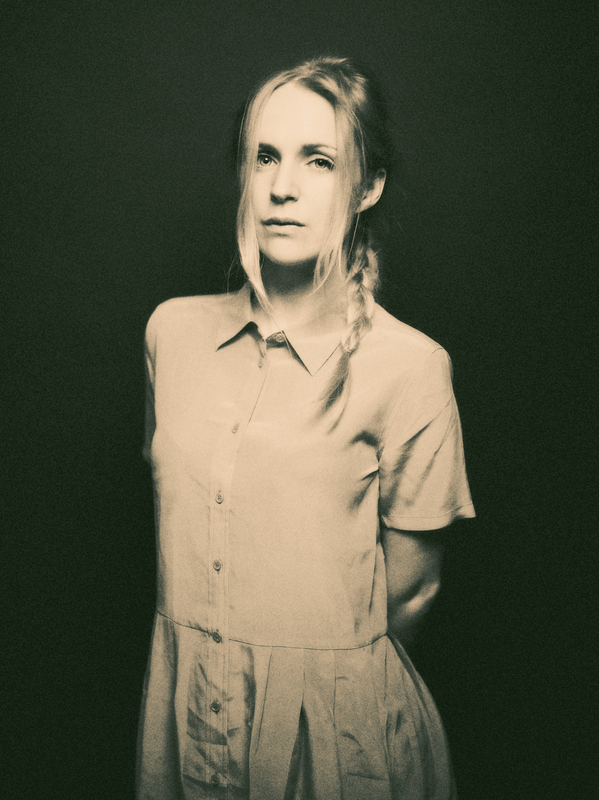 Danish artist Agnes Obel makes a rare sweep through the U.S. as part of her current tour. Photo courtesy BigHassle promotions. Danish singer/songwriter Agnes Obel has announced a North American tour behind her sophomore album, Aventine, out now on Play It Again Sam/[PIAS] America. Performing as a trio, with Agnes on piano, accompanied by Anne Müller and Mika Posen (Timber Timbre) on cello and viola respectively, watch the live video for ‘Dorian‘ to see what’s in store on this tour. The video comes from a series recorded in Berlin at Hemathefen Neukölln, which also featured ‘The Curse,’ originally revealed by KCRA. Rapturously received by critics across Europe, Aventine entered the Top 5 album chart in four countries, reaching No.1 in her native Denmark and No.2 in France. Notable supporters here in the US include KCRW, Mother Jones, and long-running nationally syndicated radio program, Echoes. Aventine, which has already gone platinum in France, follows Agnes’s 2010 debut, Philharmonics, which received a gold award in Holland, platinum awards in Belgium and France, and went quintuple platinum in her native state of Denmark, where Agnes won five Danish Music Awards (the Danish Brits) in 2011. Agnes was also recently invited to perform for the French President, Francois Hollande, at Radio France Inter’s 50th Anniversary celebrations. All of the songs on Aventine were written (music and lyrics), recorded, produced and arranged by Agnes Obel roughly from the beginning of 2012 until late spring 2013, at home in Berlin and in a rented drum studio in the Kreuzberg district. You are currently browsing the BouleBlog blog archives for February, 2014.